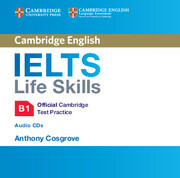 This Audio CD contains the audio material to accompany the IELTS Life Skills Official Cambridge Test Practice B1 Student's Book. 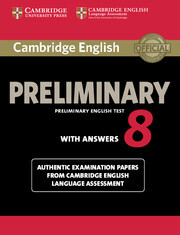 Please note this audio is included with the Student's Book as a download for candidates. This CD is designed for classroom use.